What happens when you leave home? Whether you're running away from your remote reserve, escaping from a small town to a bustling, big city, or heading back to traditional territory, displacement is a fact of life for indigenous youth. And today, so many aboriginal teens continue to struggle to find exactly where they belong. So this week - we hear from young people who have left home home far behind, and how they're fighting their way back again. Leaving home is never easy. 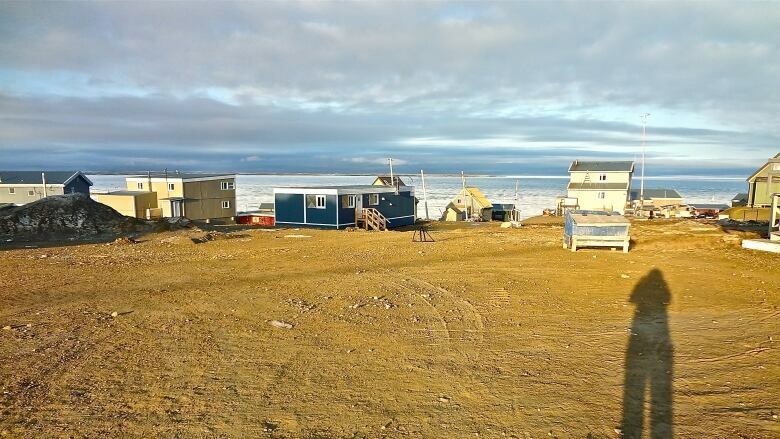 But what if you're a teenager from Nunavut... moving to Australia? As Aviaq Johnston found out, explaining the north to people 'down under' is easier said than done. Ashley Richard's family has deep roots in Winnipeg, where her grandmother, Mary, was a leader in the Aboriginal community. But at 16, Ashley found herself homeless in Toronto with nothing but a garbage bag full of clothes. She reveals how she found her way back home again. Trevor Jang grew up in Vancouver, far away from his Mother's Wet'suwet'en home territory. A young man of Chinese and Wet'suwet'en heritage, Trevor had little connection to his family's traditional territory in the BC Interior - until his mom told him they were picking up and moving home. In many ways, it's hockey that dictates where Brigette Lacquette calls home. She grew up in a rural Metis community in Manitoba, which made for long drives to the rink. But she knew that in order to reach her dream of playing on Team Canada, she would have no choice but to move away from Mallard.